Cars Cars Cars! – What a great last 2 weeks Salon Prive and BPCS done! 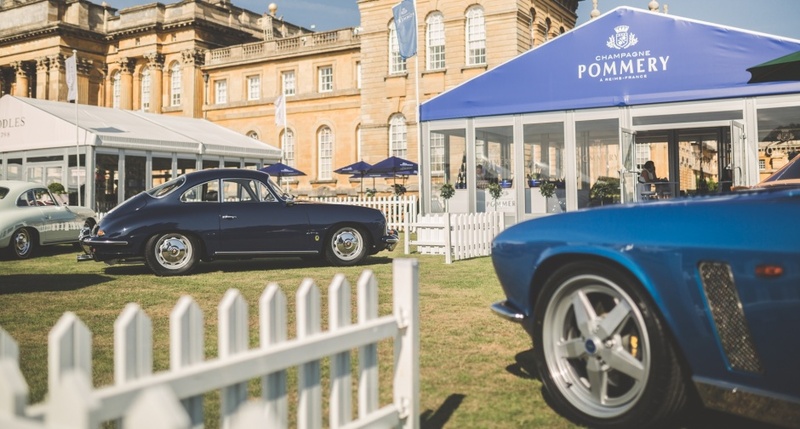 For the uninitiated Salon Prive and BPCS are 2 of the UK’s leading car shows and BAGP have had the privilege of working with these two esteemed brands in delivering traffic management for the builds of these 2 great events. With sponsors such as Pommery, Pirelli, Chubb, Justerini&Brooks, The Rake, Reep, and Boobles. 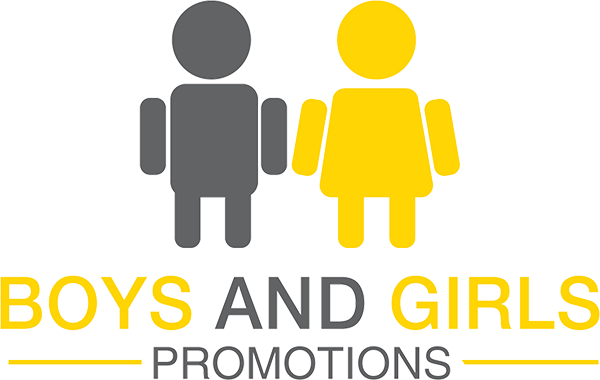 With the 2 events happening at the same time over the Bank Holiday weekend we’ve been on site for a total of 14 days for the builds, the events themselves, and the closedown. The guys and girls will have earned a good rest. 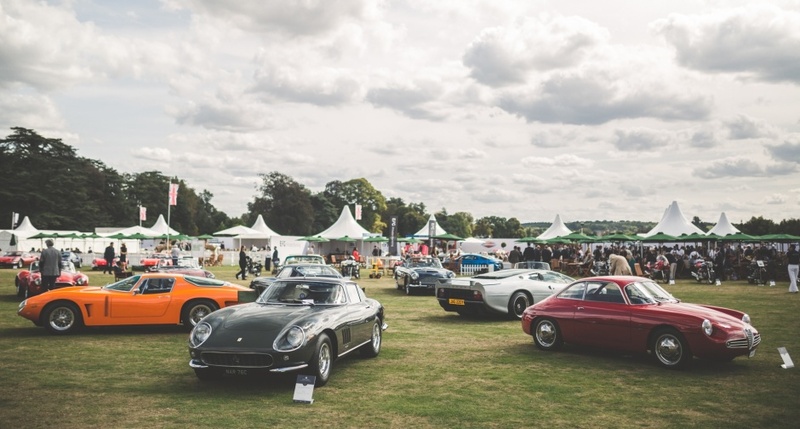 Standout cars for the events the Alfa Romeo Giulietta Sprint Zagato, the beautiful Bizzarrini 5300 GT America, and the beastly twin-turbocharged Koenig-tuned Ferrari 512 Berlinetta Boxer – A feast for every elegant petrol head! We look forward to the return next year where we hear a world record attempt at getting over 1000 Bentleys on site is planned. Watch this space. Next: Next post: The Summer of Celebrity…..